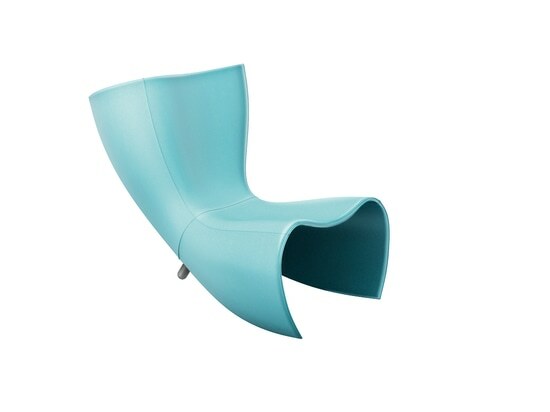 The classic seat that resembles a moulded corset refresh its retro futuristic style with a limited edition in three pantone colors, all made in leather. Madonna yesterday turned 60: congratulations and many happy returns. 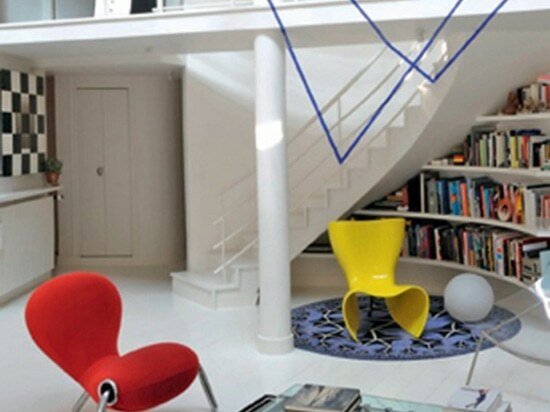 Among countless achievements she also put Marc Newson on the map. How? By using his Lockheed Lounge as a prop in the 1993 Rain video. Since those were years of pre internet, to get to know who made that aluminum covered lounge seat people had to wait the papers. Who latr covered the story of Lockheed being a piece out of just 10 made by young designer Marc Newson, who had a portfolio consisting of just a few products, produced by japanese Idée. Among them was Felt Chair. Which Capellini included in its catalogue exactly in 1993. 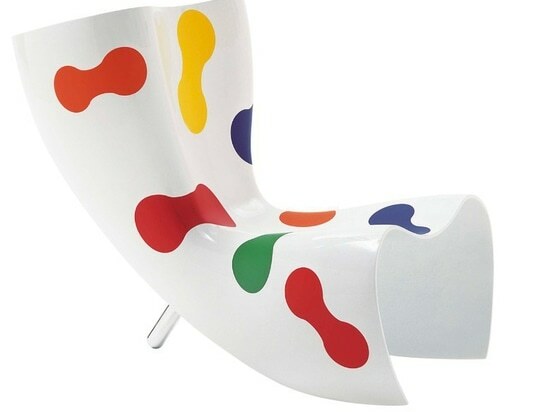 Hold on, Giulio Cappellini and Madonna spoke about the genius of Marc Newson? Or was it because there has been a pr person so pushy to get his name on their office desks? Who knows. Anyway, 1993 was his breakthrough year. And now that his portfolio is full of projects including airplanes, bicycles and concept cars, here comes the birthdays of his historic products. The queen of pop turns a round number, while Felt Chair – in a new limited edition with a leather upholstery in baby blue, violet and celadon – tuns 25. Nevertheless the difference in years, the two has a lot in common. Most and foremost the ability of putting together an incomparable pop imaginery. In the specific case of Marc: by “bending” the languages of the surfer culture, the comic strips and “2001: A Space Odyssey” set design into a variety of bold and soft shaped objects. Formally current, but with a hint of déjà-vu and futuristic at the same time. And always very feminine. 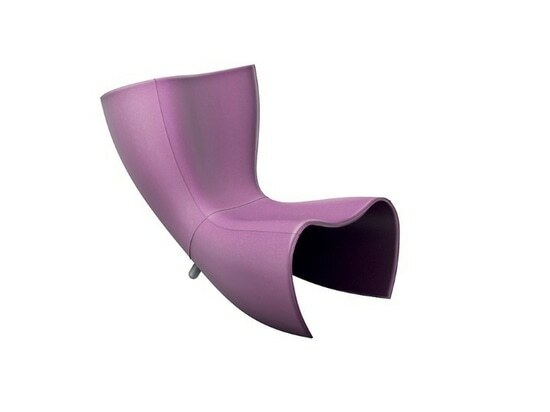 For example, the Felt Chair fiberglass structure has clearly the sensual shape of a moulded corset. More or less what the round shapes of Lockheed Lounge suggests, and maybe the real reason Madonna wanted to use it. 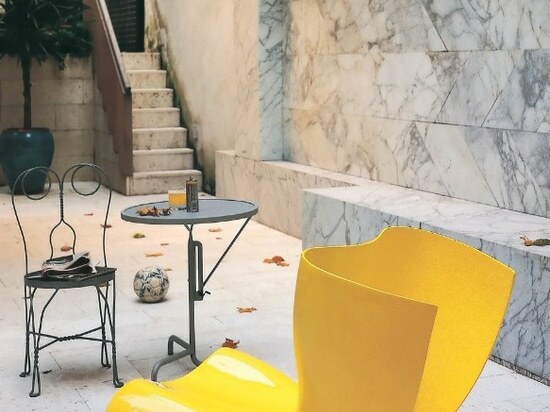 Which forces to pose the following question: Marc Newson the first feminist designer? Well, certainly aware of how a good designed support change the perception of the body. Madonna understood it. While for all the others, the Felt Chair birthday is a nice occasion for a good revise.